Home » #Real Housewives » #RHOC Reunion Part 2: Andy Asks Shannon Beador About Her Home Colonic Tragedy…. #RHOC Reunion Part 2: Andy Asks Shannon Beador About Her Home Colonic Tragedy…. 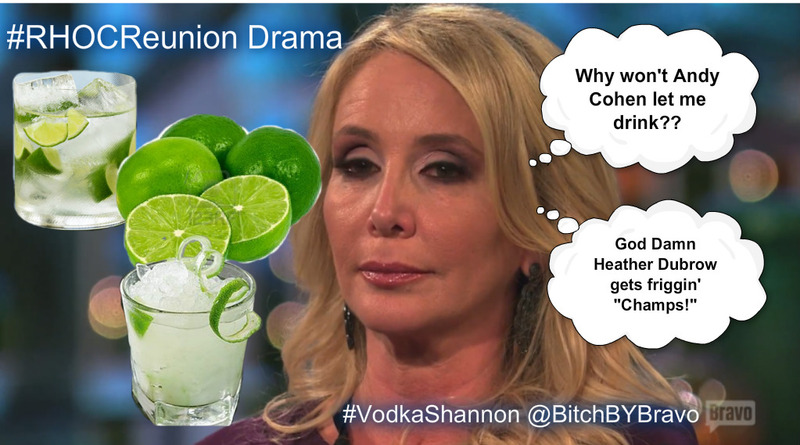 #VodkaShannon’s enema adventures continue tonight on the second part of #RHOCReunion. Andy Cohen loves asking those “penetrating” questions. Somebody play a joke on Shannon and tell her Grey Goose is good to use from both ends!